Put a little joy in your brush and join me for a flower painting workshop! 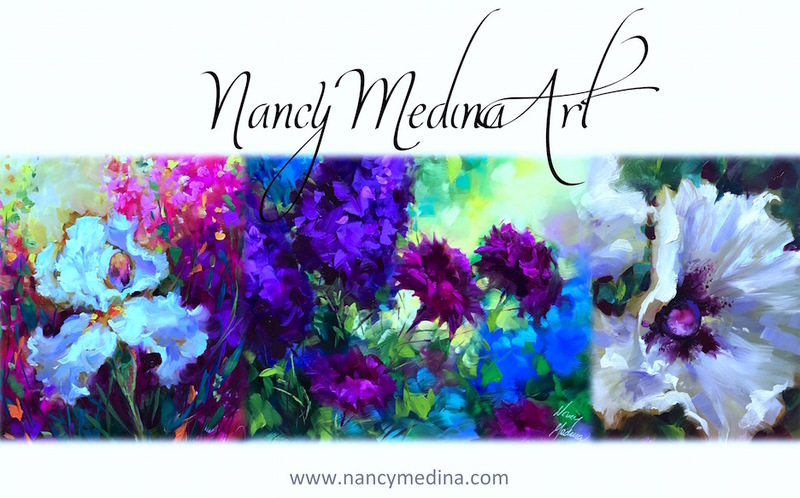 My workshops are held in France, Italy and throughout the US. 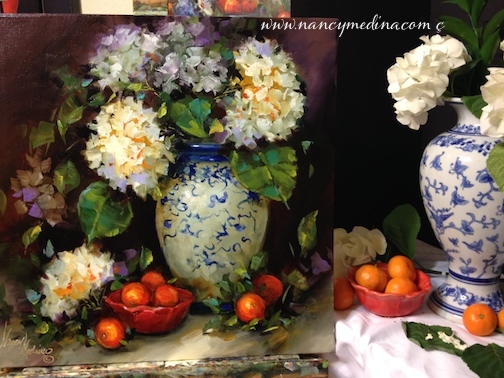 Contact me if you'd like to host a workshop in your town, I'd love to paint with you. 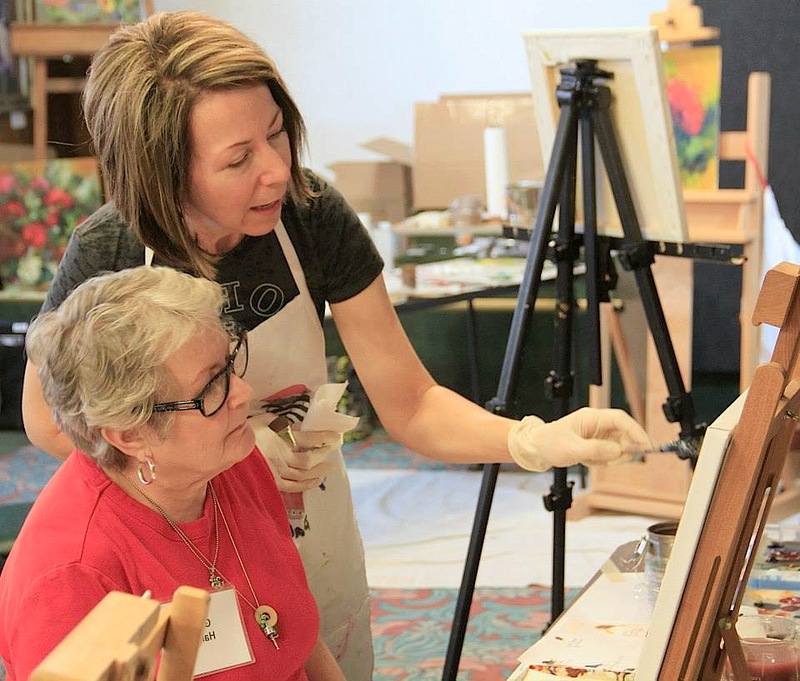 Nancy Medina's classes are so popular we have scheduled additional classes for her students after our regular teaching season is over at the Dallas Arboretum. 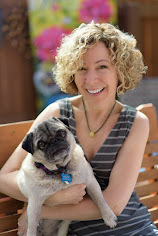 Her classes often sell out and so we have a waiting list for her, she is a wonderful teacher! 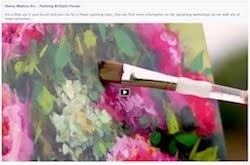 Click here to read more about my current workshops.